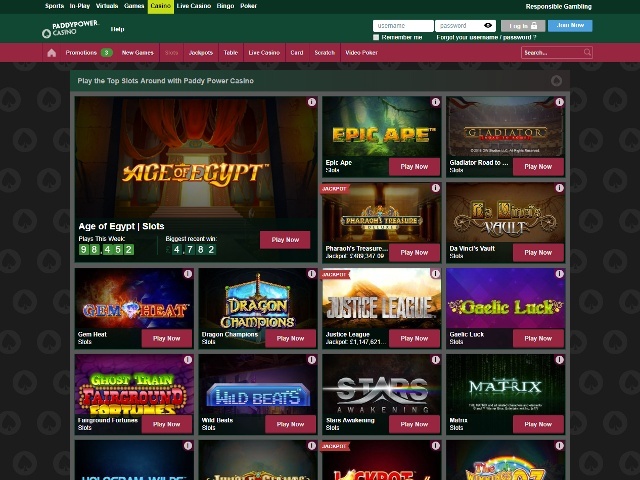 At the time of writing, there are three promotions to be aware of at the Paddy Power Casino, and two of them are related to new player bonuses. 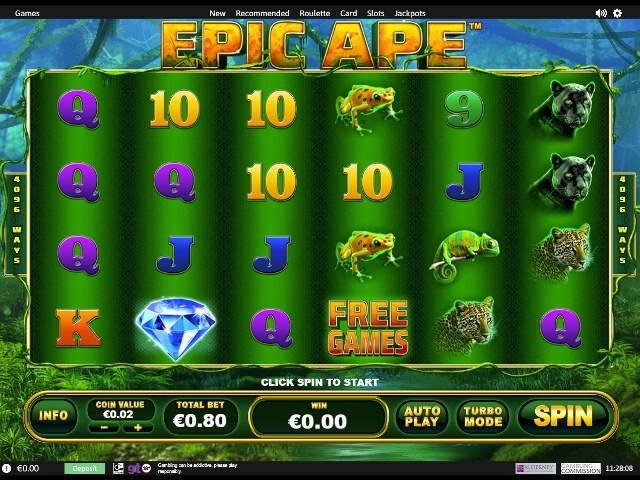 You can choose between two options: a 200% bonus worth up to €200 on your first deposit, or alternatively a deposit €10, play with €60 option that includes 20 free spins on Space Invaders. 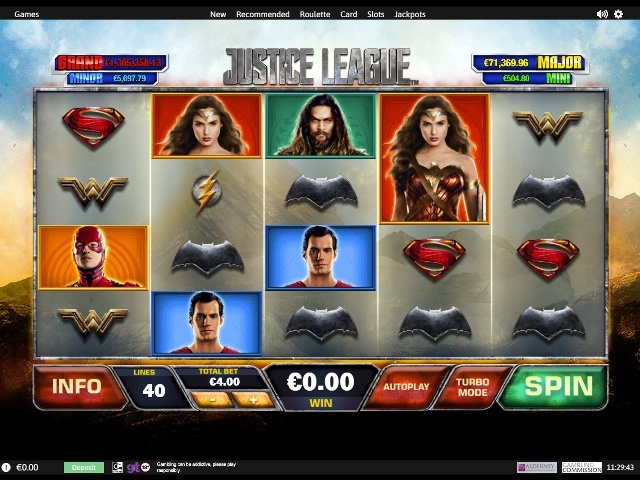 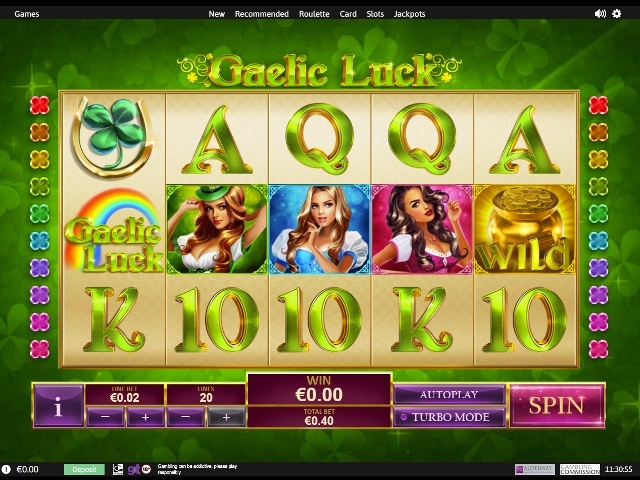 New live casino players also trouser a 100% bonus up to €100.